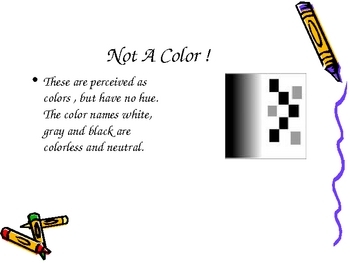 This is a ten frame powerpoint investigating color. It is abasic and an overview. 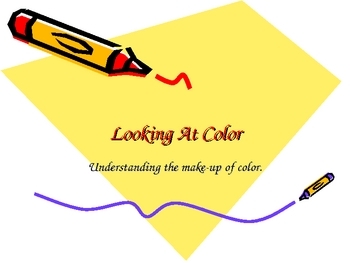 It would be good for a visual arts class or as research project in language arts.